At Rafco, we believe environmentally responsible building solutions are better for everyone over the long run. Which is why, for any upgrade, renovation or new development, we’re committed to “greener” solutions designed for sustainability as well as reduced energy consumption and costs. For our consulting and development recommendations, we typically follow the established framework for Leadership in Energy and Environmental Design (LEED) certification. We recently played a significant consulting role, for example, in the development of the regions’ only multi-tenant office building to be LEED Gold-certified, Centene Corporation’s new headquarters at Centene Plaza. LEED is an internationally known benchmark in excellence for “green” building design, construction and operations, verifying sustainability in critical areas such as site development, water savings, energy efficiency and materials selection. Click here to learn about Rafco’s role in LEED Gold-certified Centene Plaza. Centene Plaza contains 26,000 sq. 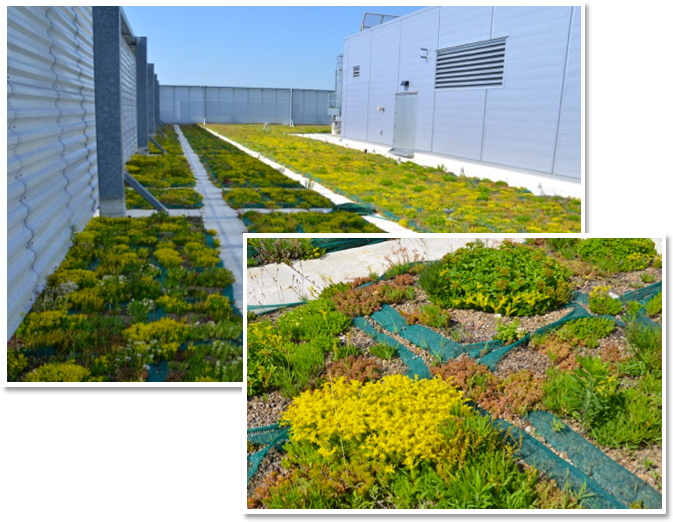 ft. of green roof comprised of 11 different species of plants. DID YOU KNOW? Rafco offers much more than professional property management. We also provide a full range of expert cleaning services.